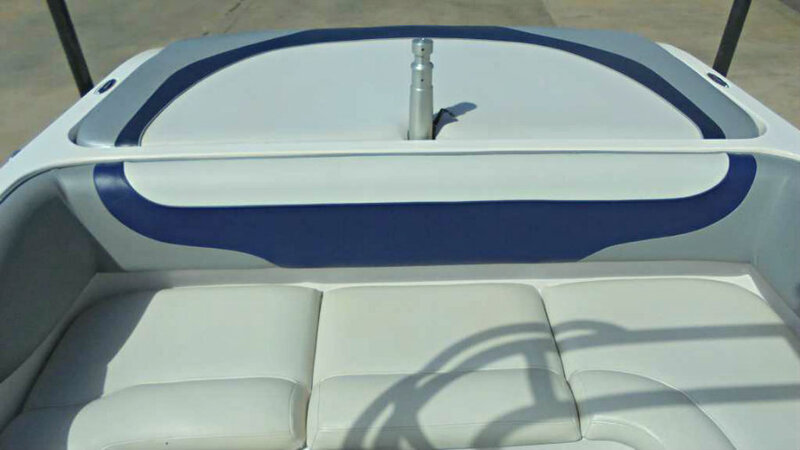 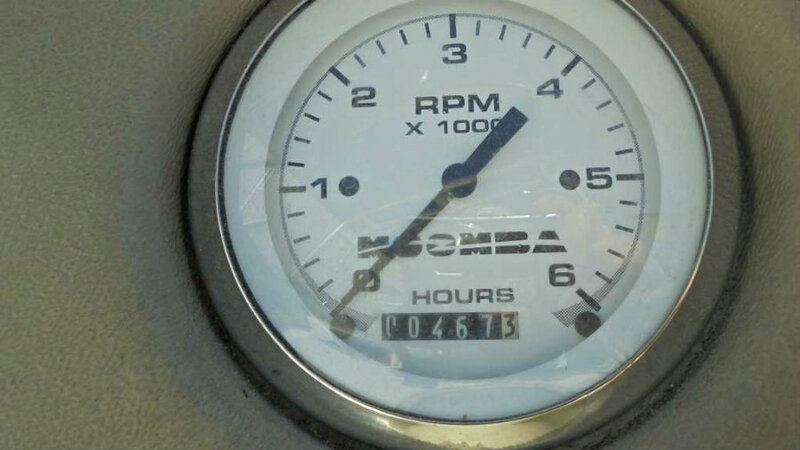 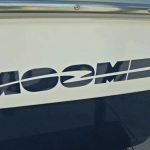 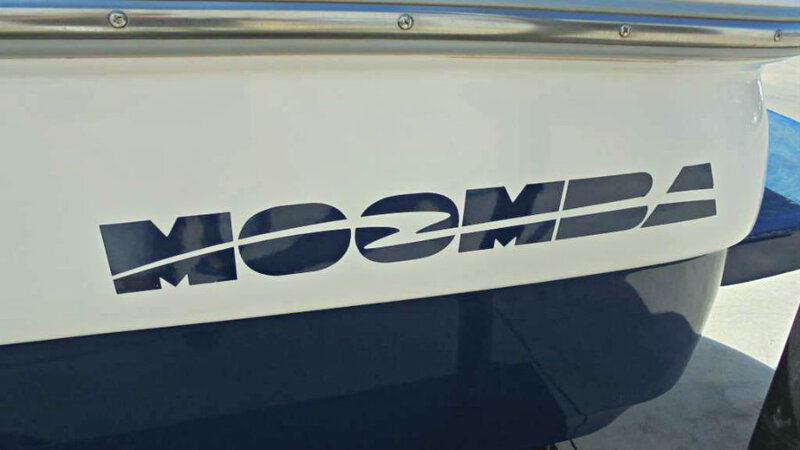 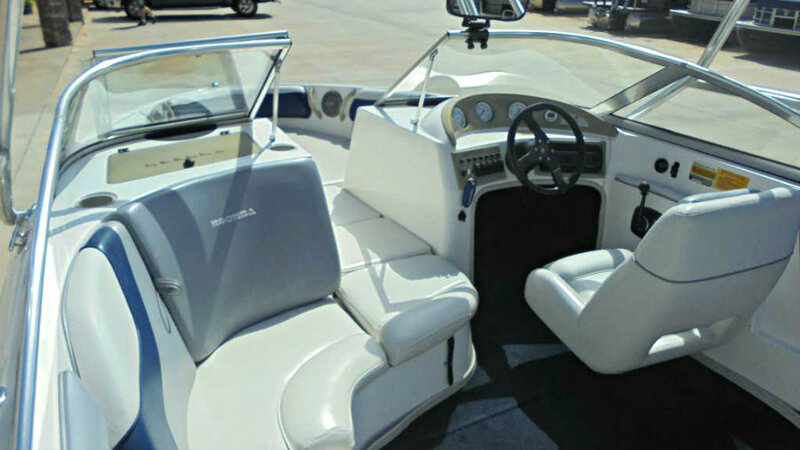 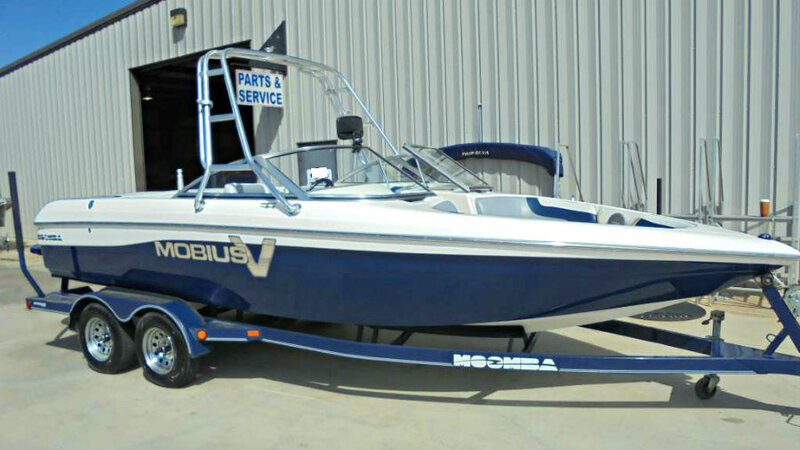 2000 Moomba Mobius V wakeboard boat powered by a 5.7L V8 310hp Indmar ‘Assault’ engine with V-Drive and only 467 hours of FRESHWATER use. 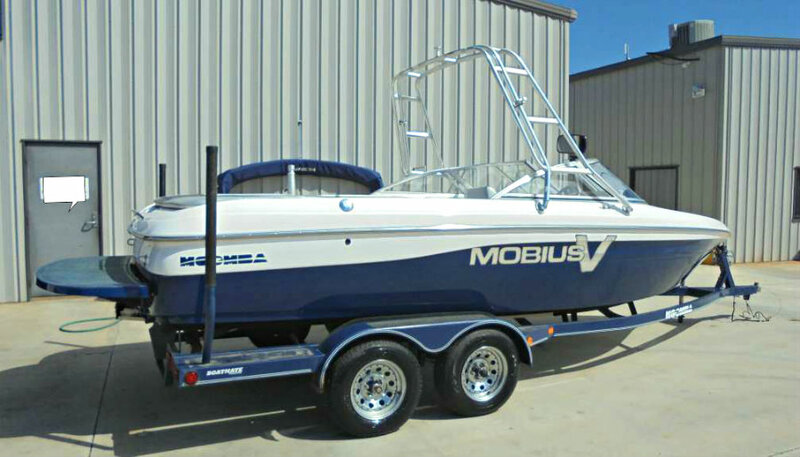 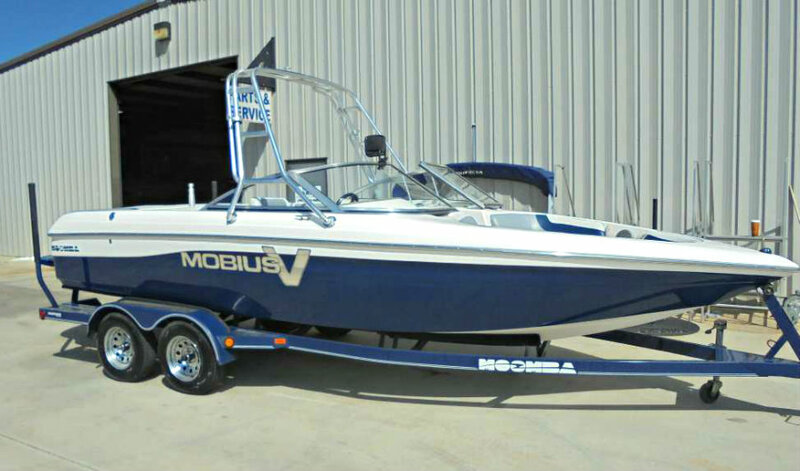 The 22′ Mobius V is really aimed at the family who would like to wakeboard and cross over to some skiing. 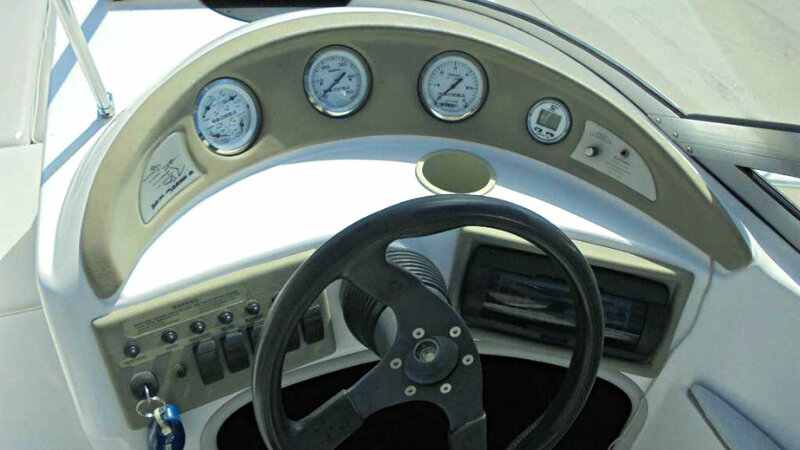 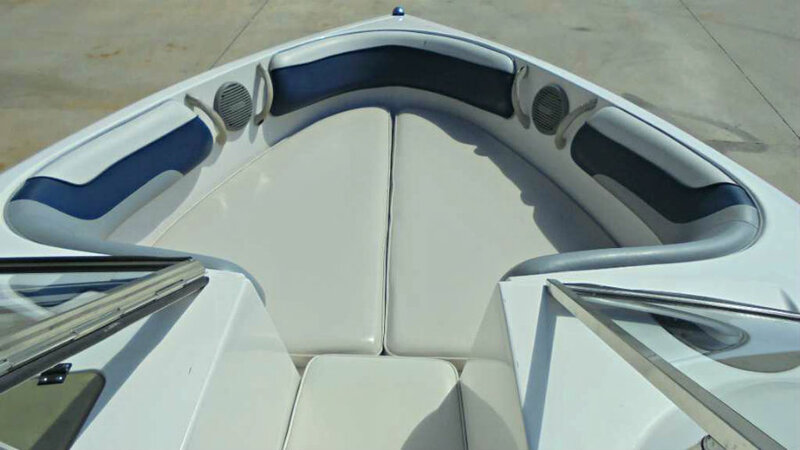 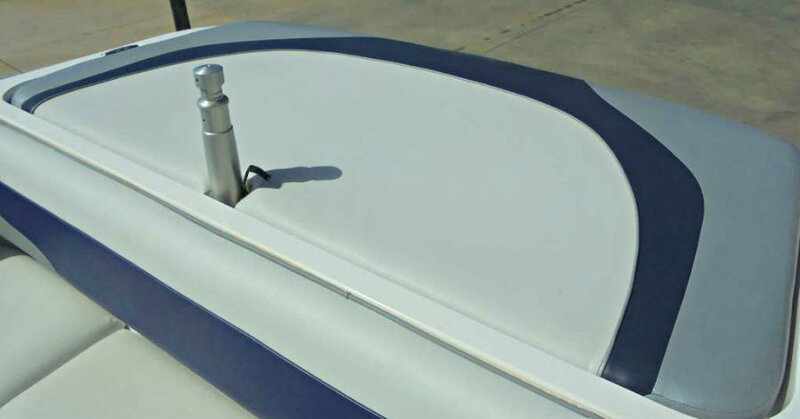 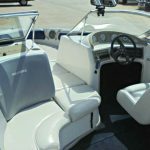 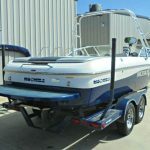 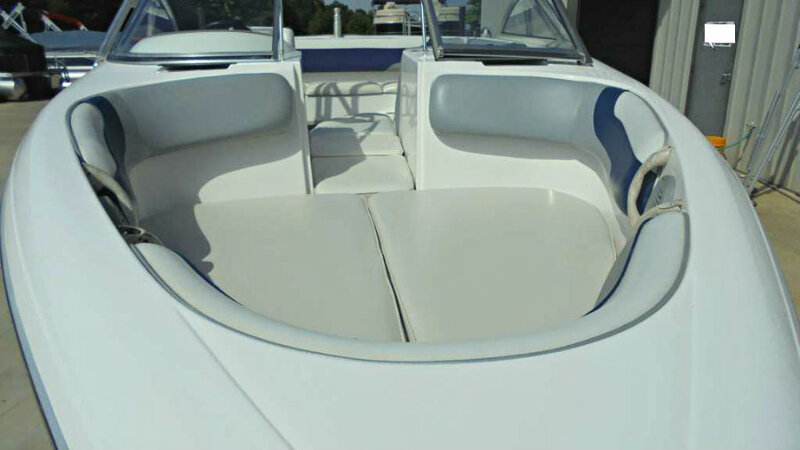 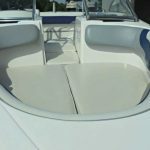 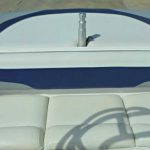 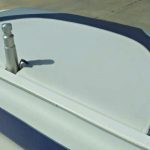 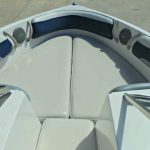 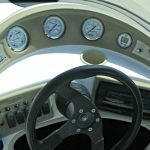 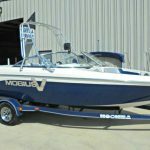 It comes standard with a Rad-a-Cage tower and stand out graphics, so it is primarily aimed at wakeboarding, but it is also an upper-end boat geared towards the family who wants to put a lot of people in the boat. 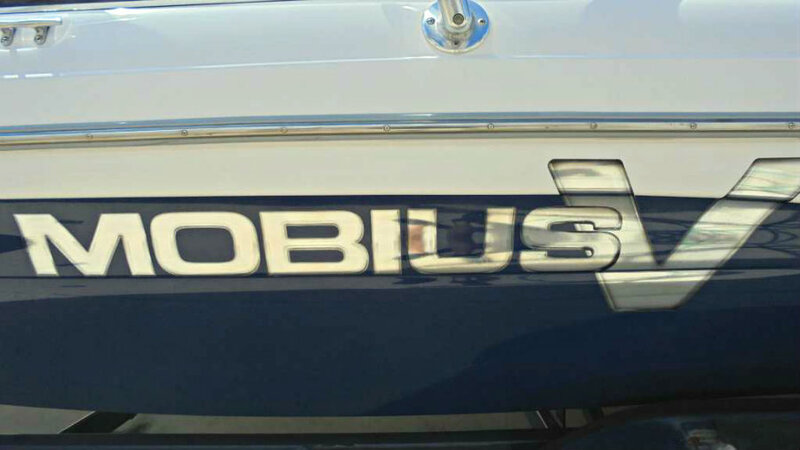 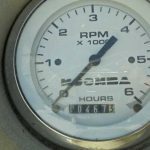 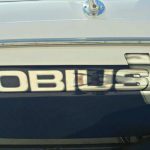 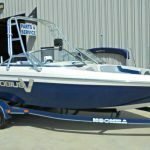 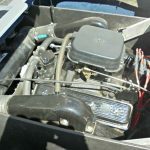 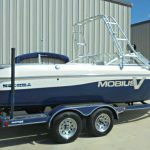 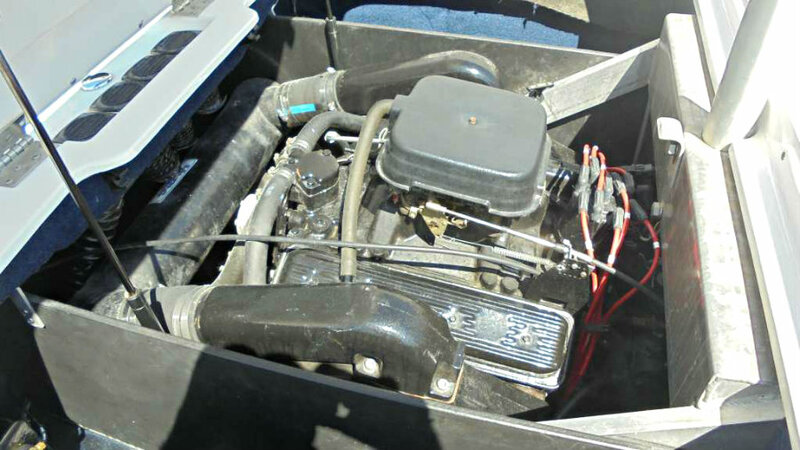 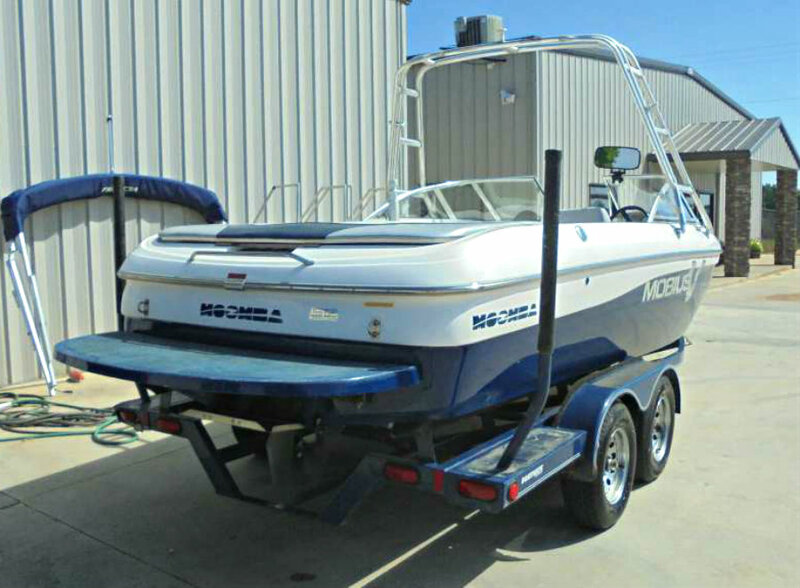 This Mobius V wakeboat is in very good condition and with low hours relative for it’s age, and it is priced very competitively for a V-Drive.